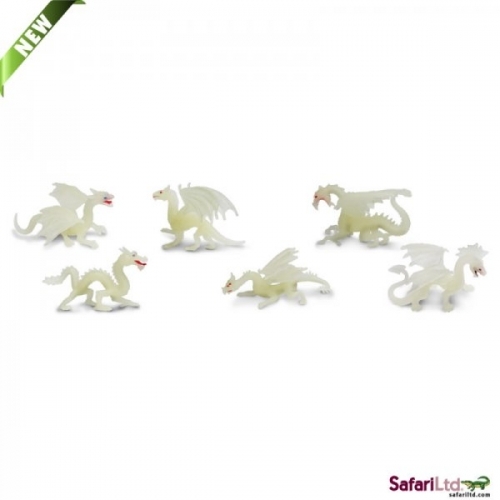 Experience the wonder of Dragons all day and night with the glow-in-the-dark miniature Dragon toys in this enchanting TOOB®. 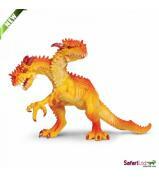 Designer TOOBS® are collections of hand-painted and professionally sculpted miniature replicas. 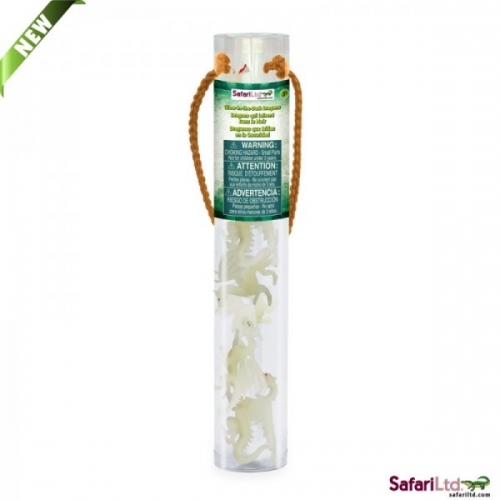 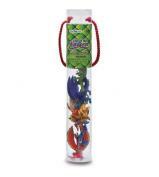 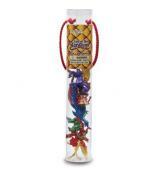 Each collection comes in a reusable cylindrical tube that slides open and closed for easy storage and transportation. 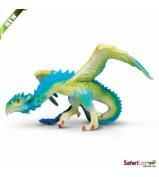 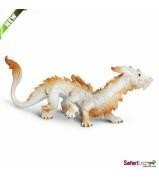 The accurate details of these tiny dragon toys are perfect for educational projects and imaginative play.